Up to two names may be included for FULL membership only. All correspondence will be via email. 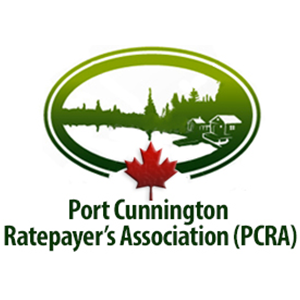 Canada’s new anti-spam legislation requires us to ask your permission to receive periodic and informative emails from PCRA.